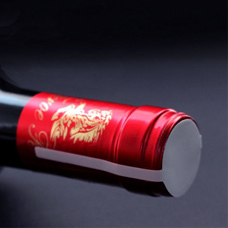 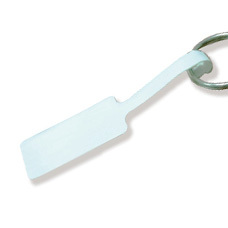 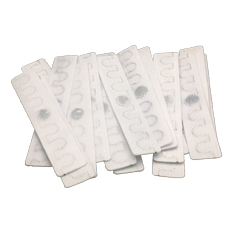 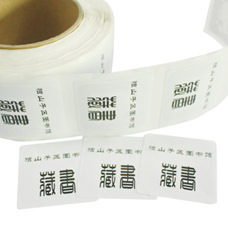 RFID UHF textile fabrics tag is a long reading distance laundry waterproof RFID transponder. 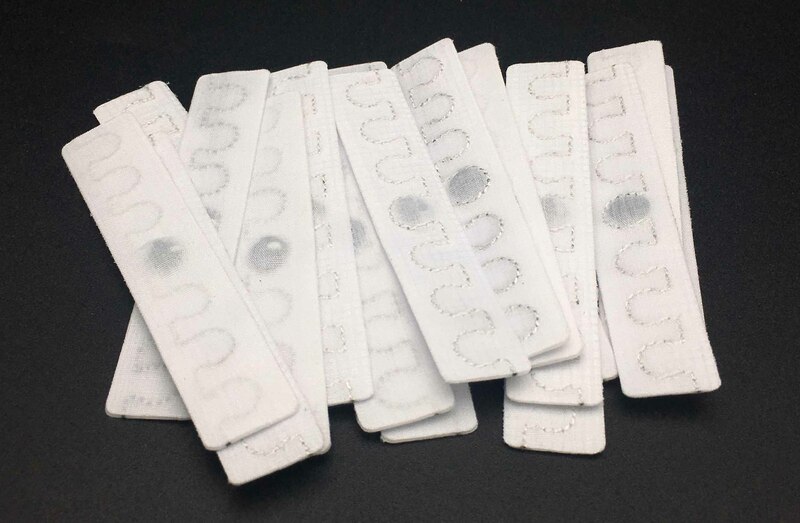 Size: 87mmx16mm, Reading distance 6~8m. 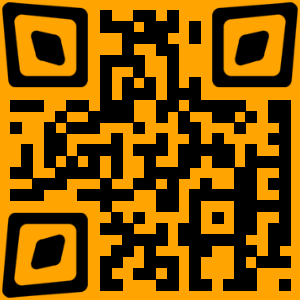 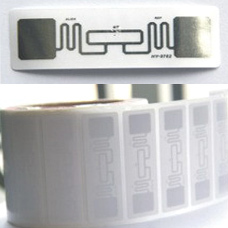 Application: RFID UHF textile fabrics tag is a long reading distance laundry waterproof RFID transponder.